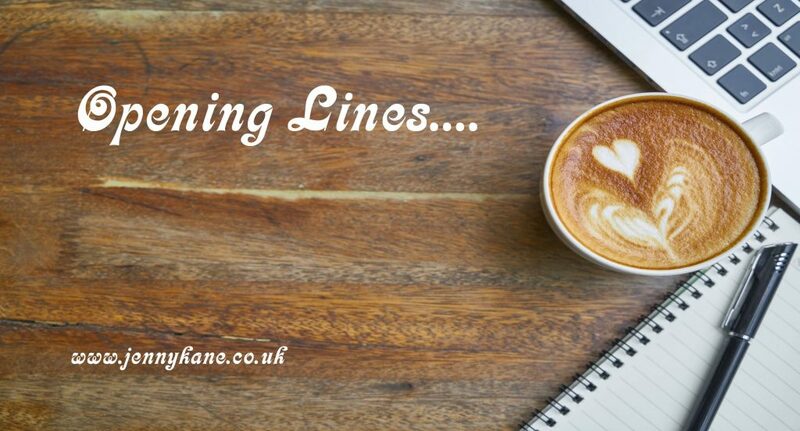 Thursday has come around again – which means it is Opening Lines blog day! 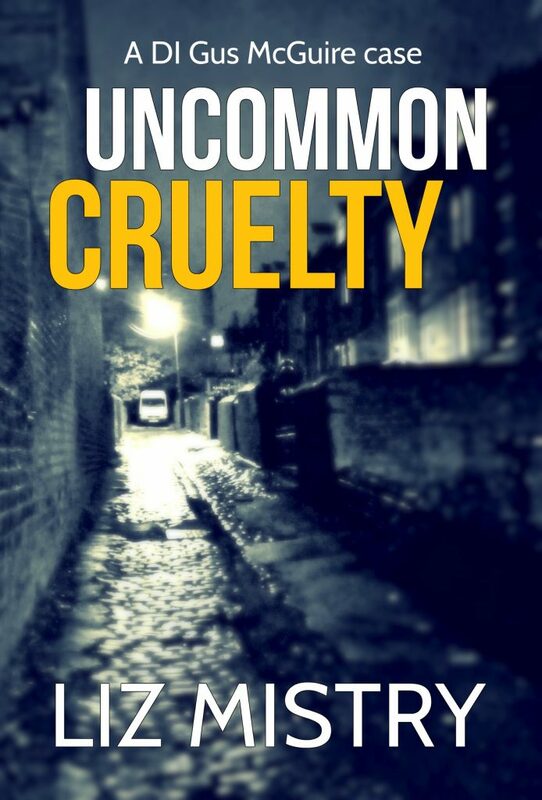 This week I’m welcoming Liz Mistry to my site with the first 500 words from her crime novel, Uncommon Cruelty. 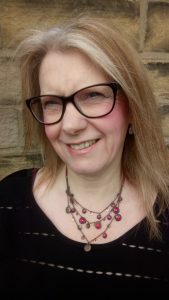 Uncommon Cruelty is a gritty police procedural based in Bradford, West Yorkshire and is the fourth in the DI Gus McGuire series. It was released on April 14th 2018. Inspiration comes from a variety of places for most writers. In this instance, a teenage house party gone wrong, raised the question, I’m always asking myself… What if …? It was from that seed that Uncommon Cruelty was born. Mushrooms of dense throat-clogging smoke hung in the air. Every breath was like sucking through cotton wool and, even after gargling with mouthfuls of cold water, Detective Inspector Sandy Panesar could still taste it; a coating of ash, sharp and acrid on her tongue. ‘Have they got the child?’ Her voice was shrill as she rushed forward towards the dark figure of a firefighter wearing breathing apparatus leaving the blaze. The figure carried an amorphous bundle that was wrapped so completely in a blanket that it was impossible to tell if it was even human. With practised ease, the package was transferred onto a stretcher trolley, leaving Sandy to watch, her heart hammering in her chest as the paramedic unwrapped the small, still body. Her heart plummeted. The child’s face, beneath its mucky streaks, was pale and its eyes remained closed, its body unmoving. Sandy focussed on the child’s chest but could detect no movement as she willed the paramedics to make a miracle happen. Their examination seemed to take forever and Sandy’s view was obstructed as they started chest compressions and fitted a drip. Their muttered words meant nothing to her as they worked with an economy of movement she would, in different circumstances, have admired. Just when she’d given up hope, one of the paramedics turned towards her with a smile and stepped away from the child; ten years old yet, the size of a three-year-old, with an oxygen mask dwarfing its tiny face. Sandy, realising she’d been holding her breath, took in a huge gulp of air and sent a quick prayer heavenward before bending down and gently ruffling the child’s matted black hair. Two huge unblinking eyes stared right through her, seemingly lost in whatever hell played out in its mind. Her heart almost broke. Surviving the fire was only half the battle for this little one. The biggest battle lay ahead. She patted the kid on the arm and stood back. Sandy wondered if he was referring to her or the child. Watching them take the child away, she thought, Yeah, a good night’s rest, some food and a lifetime of counselling. Pulling herself together, she glanced through the darkness at the crowd. The tall distinctive figure of her detective sergeant, with his head of three-inch-long dreadlocks, rose like a sphinx above everyone else. He tilted his head to let her know he’d seen her and continued directing the uniformed officers to control the gathering crowd before striding over. Many thanks Liz. Fabulous stuff. Come back next week for the first 500 words from one of Vicki FitzGerald’s novels.